Our qualified auto glass technicians do more than just repairing and replacing windscreens. We also provide car window replacement and repair too. 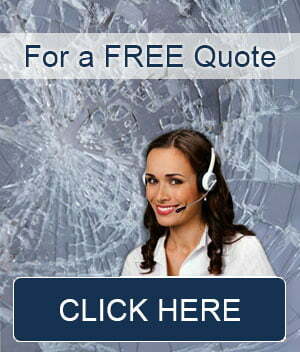 In fact we can repair and replace all car glass. All you need to let us know is your car Make, Model and Year or manufacture. Eg. Ford Commodore 2003. We will then ensure that we send out a technician that has the right glass for your car, in case we need to do a full replacement. If you have been the unfortunate victim of a broken car window. Don’t panic. Give us a call right away. With our emergency glass repair service we may be able to get to your location very quickly. Replacing your car window could not be easier. If it is totally smashed be careful that the broken glass does not cause you or your passengers any injury. Gently clean away any large broken glass pieces. 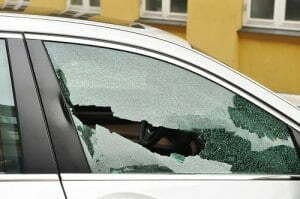 For slight damage to your car window from chips and small cracks we may be able to repair it. This is always easier and cheaper than a complete car window replacement. However sometimes we have no other choice. Rest assured that we will attempt to do a car window repair as first option. This reduces the time significantly for our service allowing you to get on with your busy day. Deciding whether your car window needs a repair or replacement may be difficult for you to asses so simply give us a call. We can provide you with a quote over the phone based on your issue. Our experienced auto glass technicians arrive to your site with a fully equipped service van. Using specialised glass equipment we provide car window repairs on site. For car window replacement we can do this on site too, but it will take a little longer.